Dr Seuss' The Lorax On DVD Just $3.99 + FREE Prime Shipping (Reg. $15)! You are here: Home / Great Deals / Amazon Deals / Dr Seuss’ The Lorax On DVD Just $3.99 + FREE Prime Shipping (Reg. $15)! 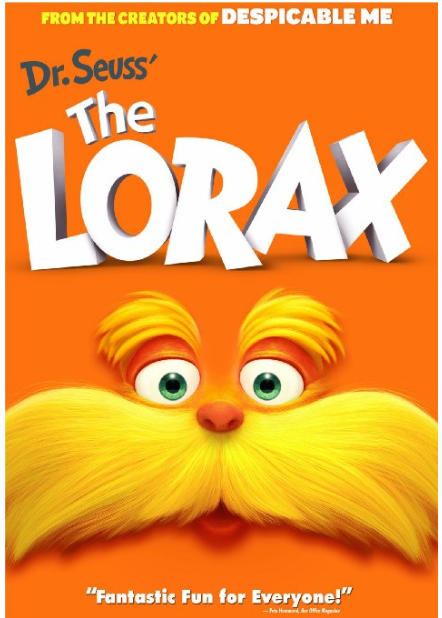 Dr Seuss’ The Lorax On DVD Just $3.99 + FREE Prime Shipping (Reg. $15)! Be sure to add this cute family movie to your collection on the cheap! You can snag a copy of Dr Seuss’ The Lorax On DVD for just $3.99 (Reg. $15)! Plus, FREE 2-Day Shipping is available with Amazon Prime or FREE with orders of $35 or more (sign up for a FREE 1 month trial here)!